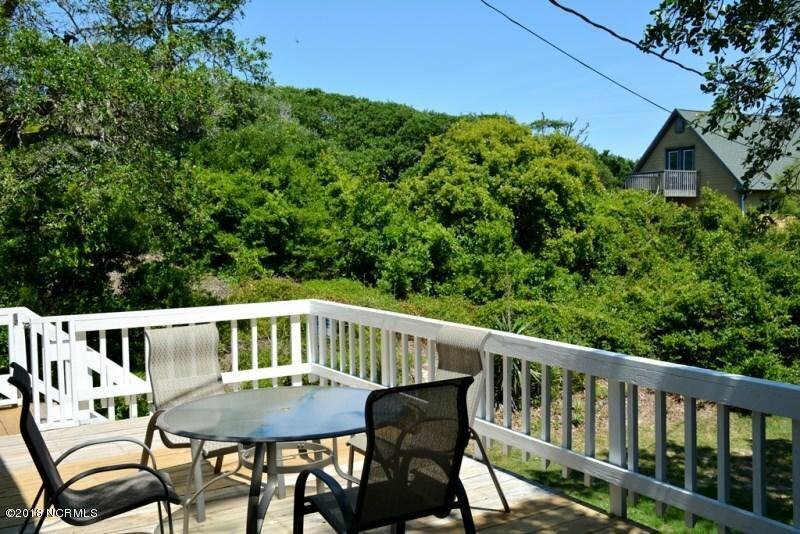 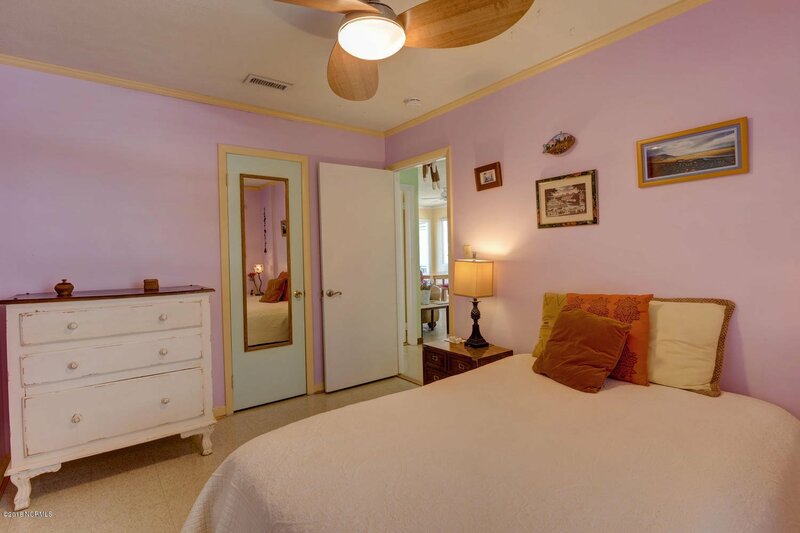 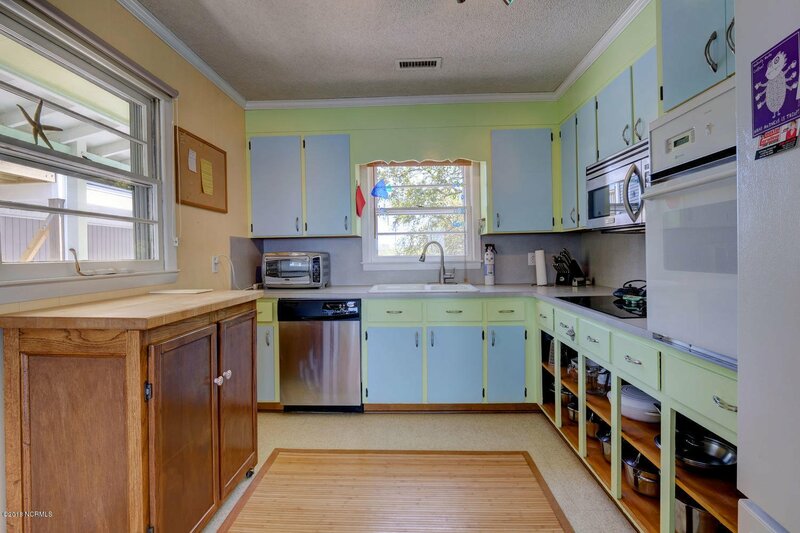 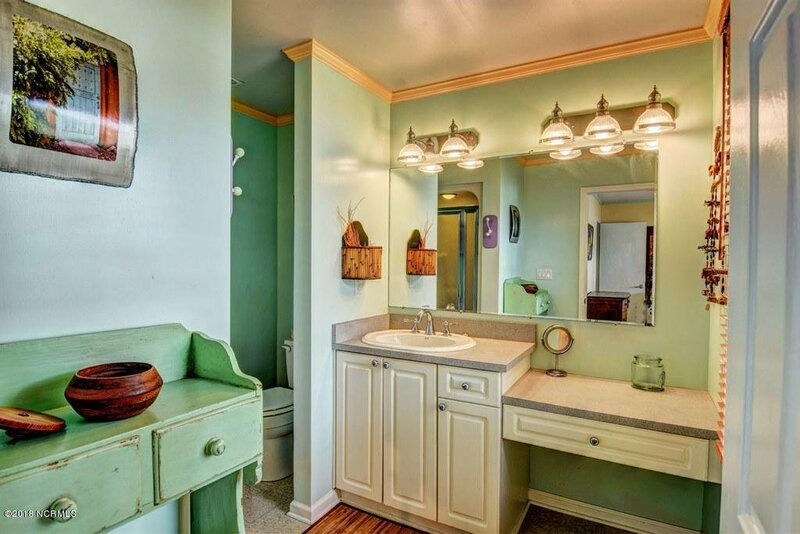 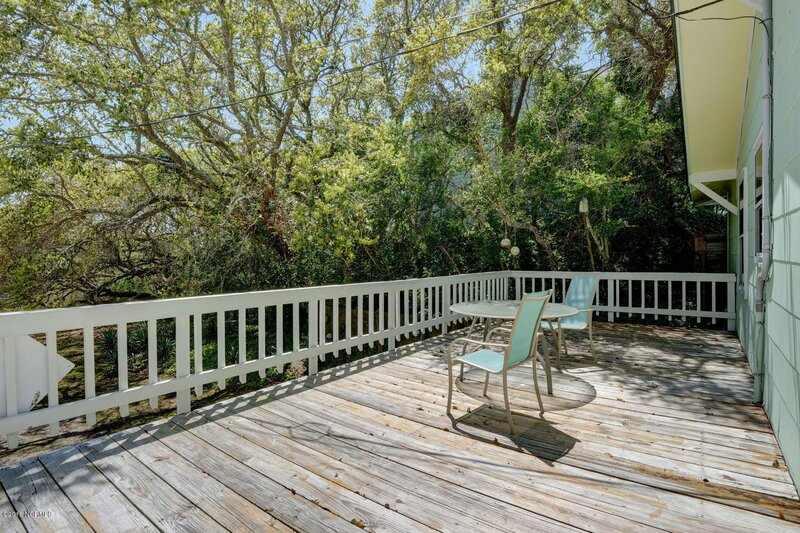 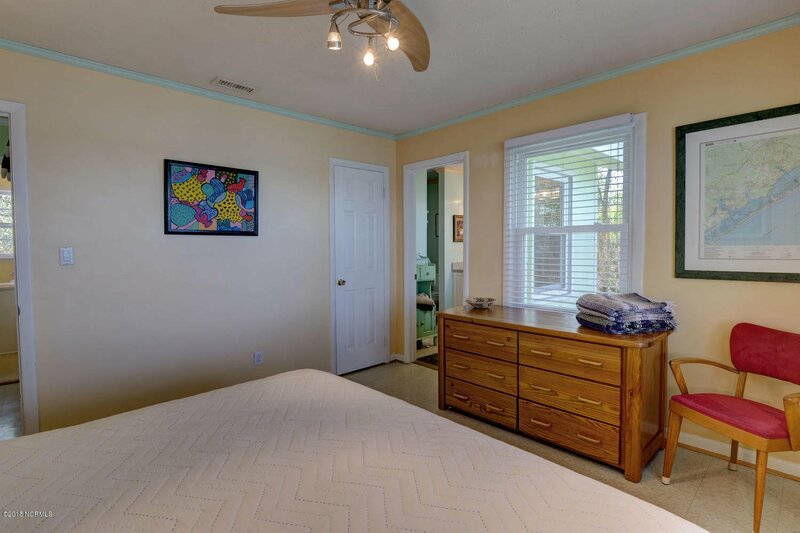 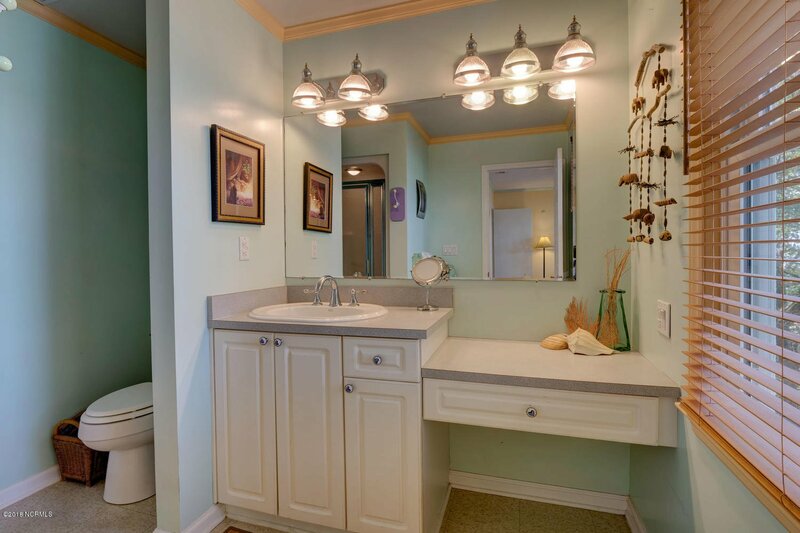 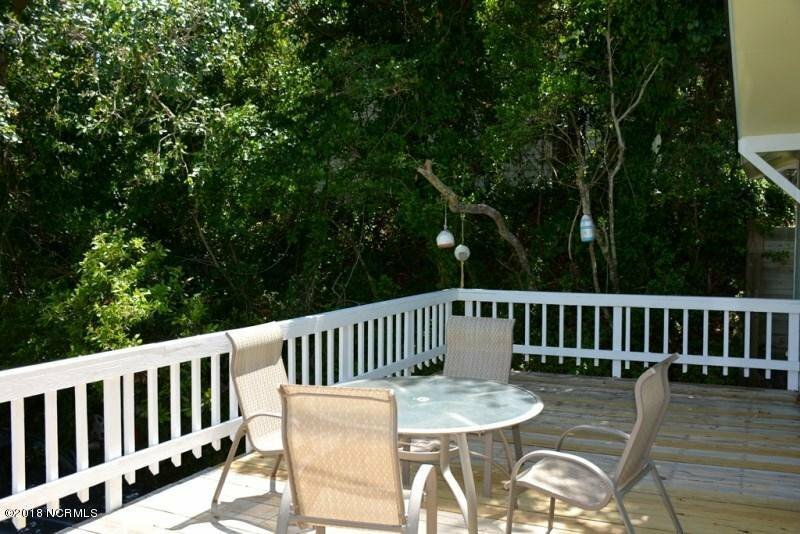 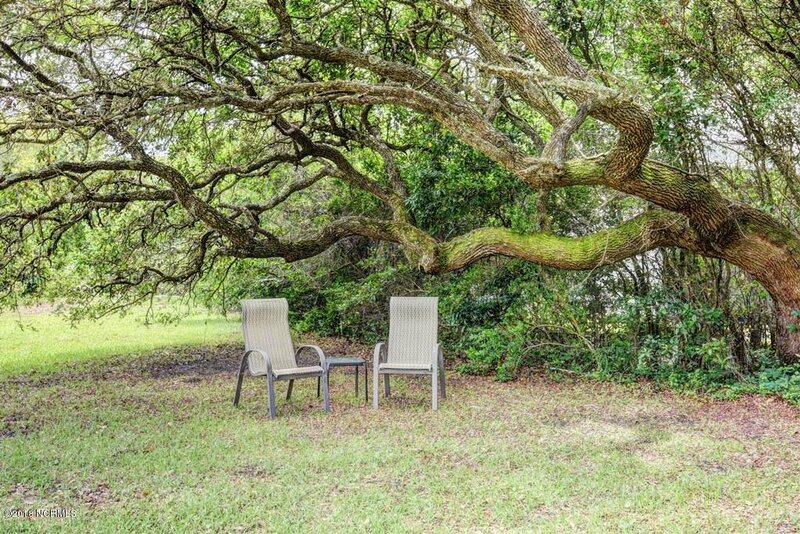 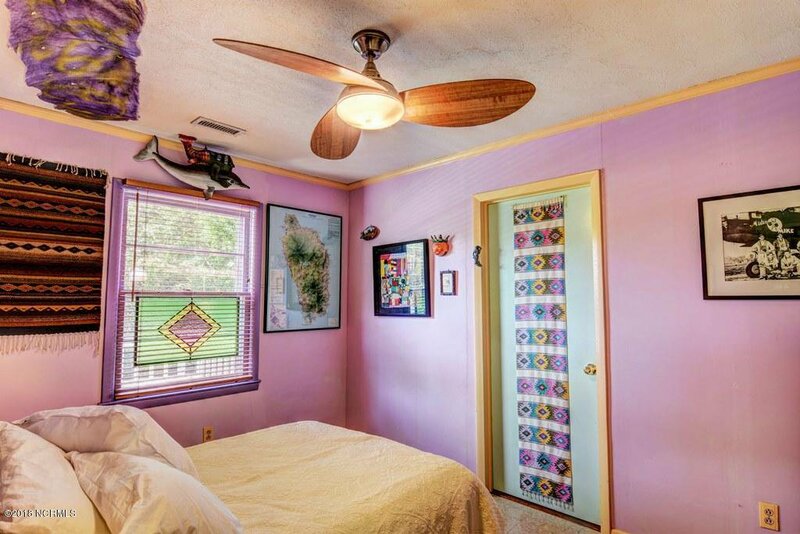 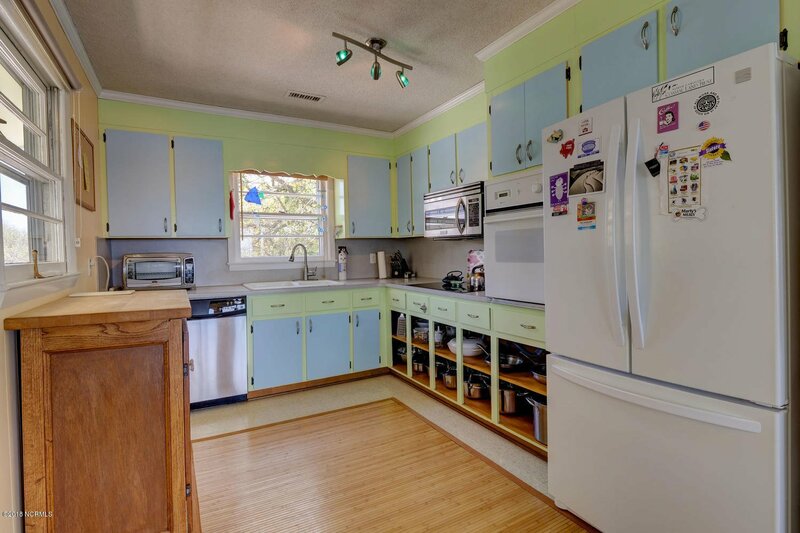 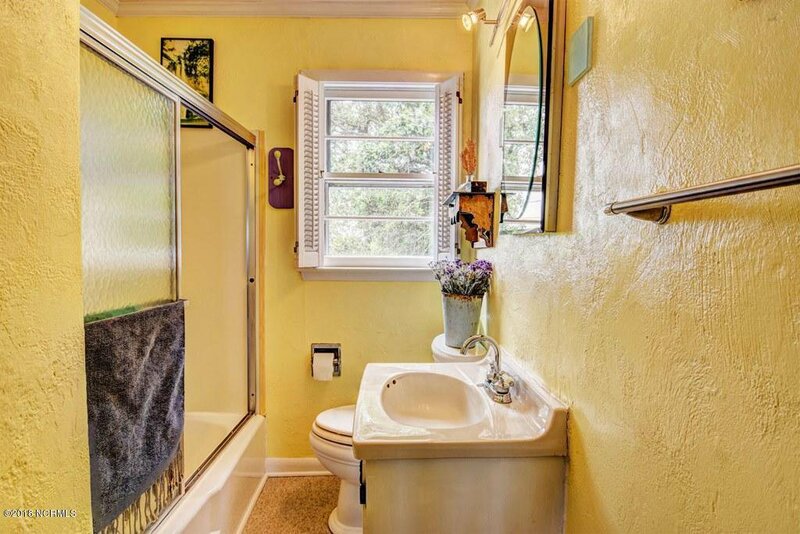 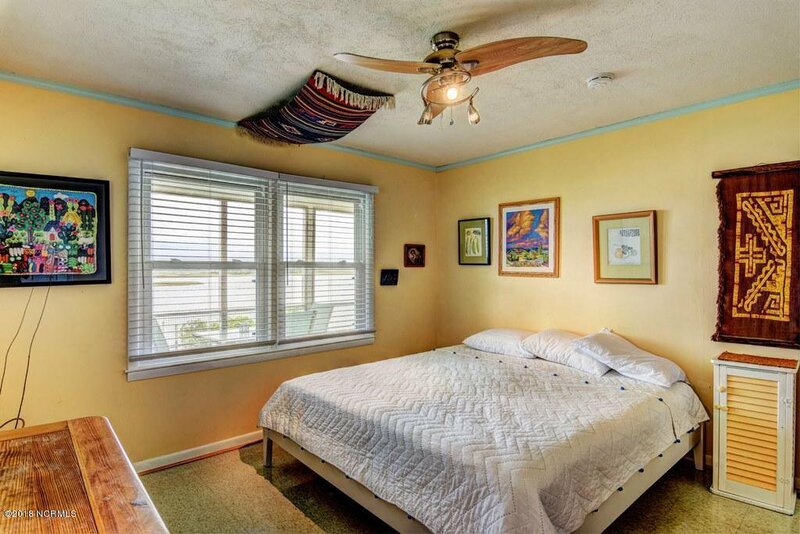 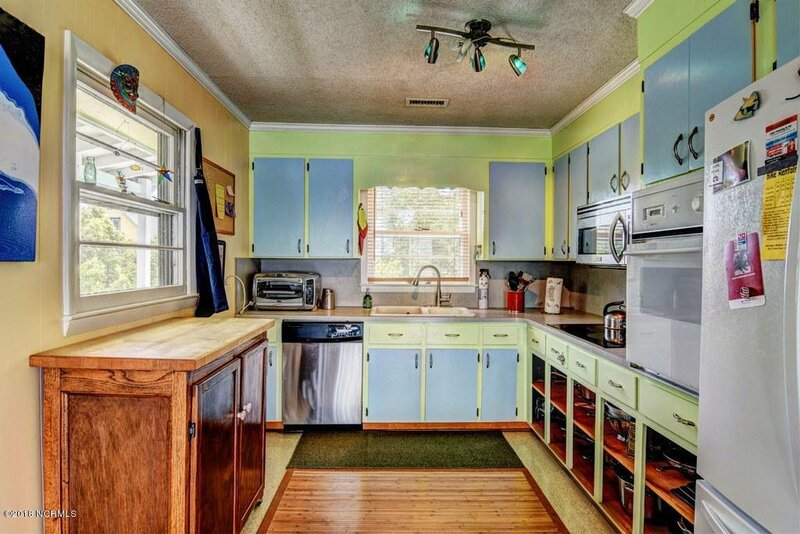 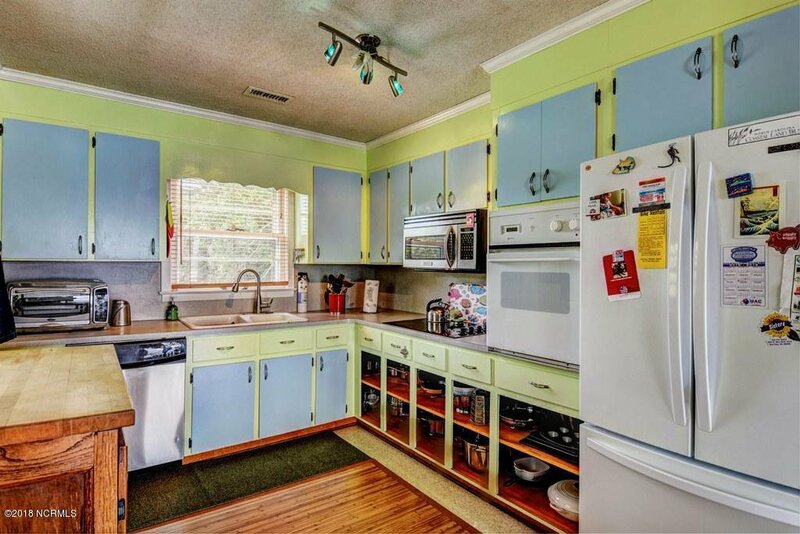 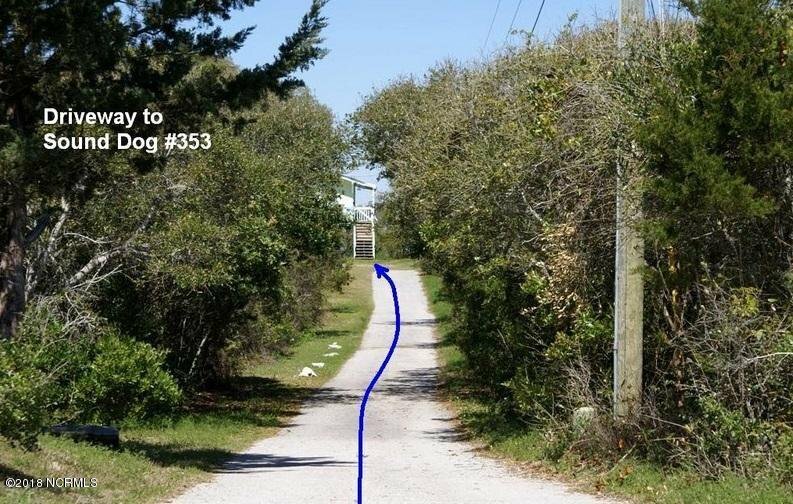 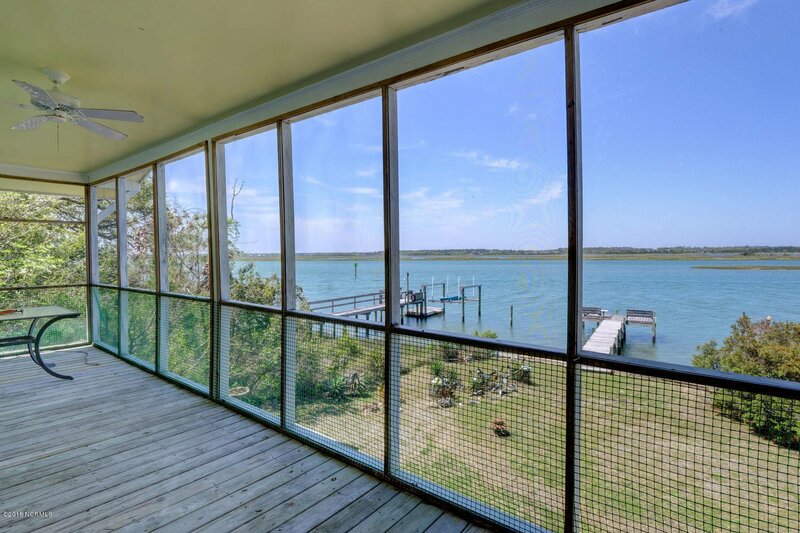 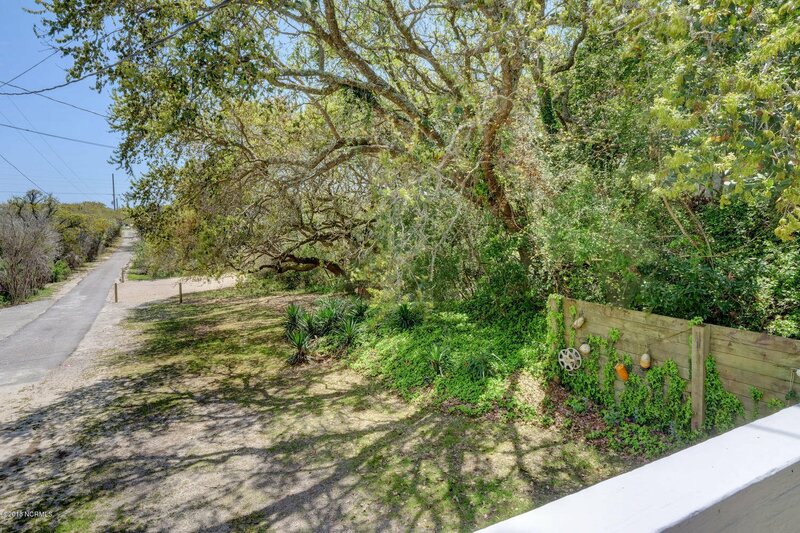 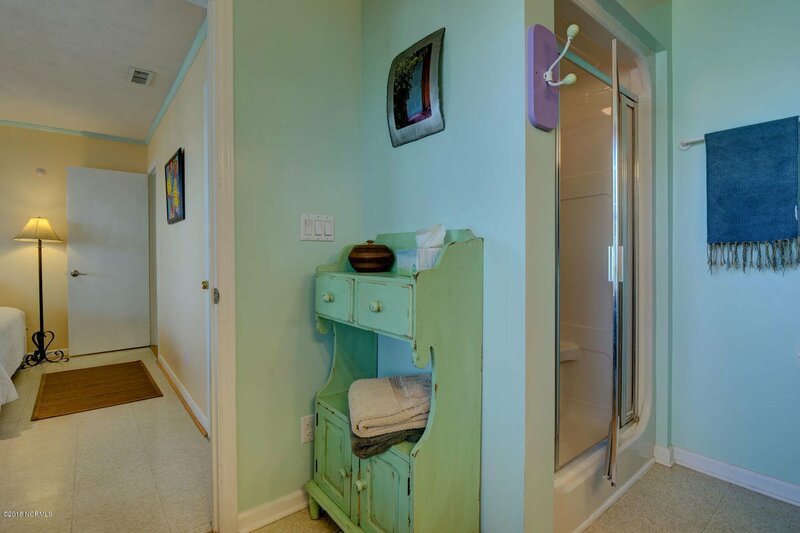 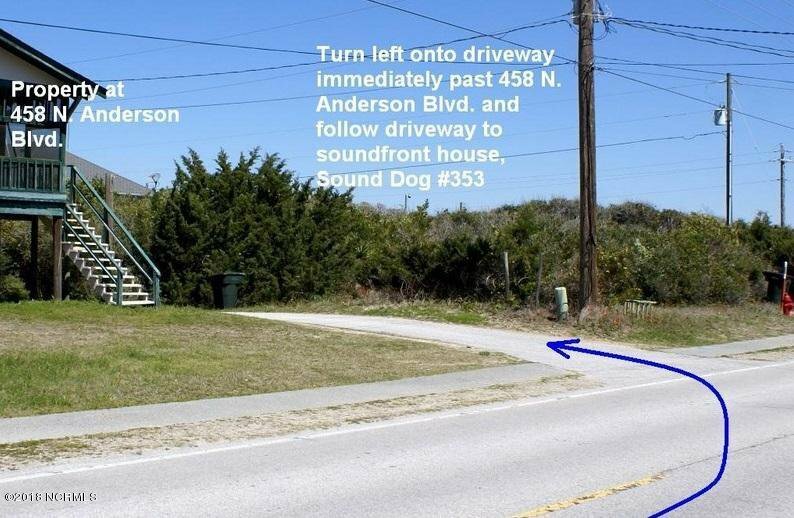 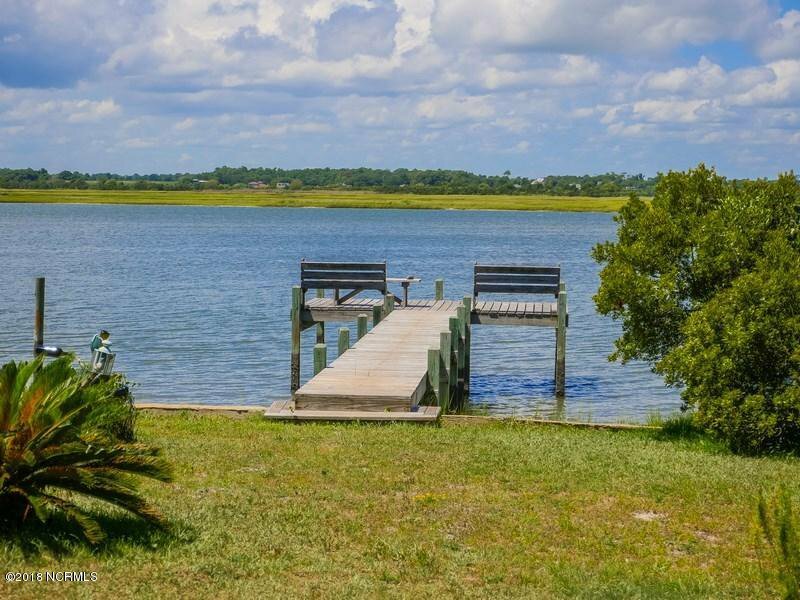 Located off the main road down private paved driveway, this traditional beach cottage offers a private setting surrounded by live oaks on deep water Topsail Sound. 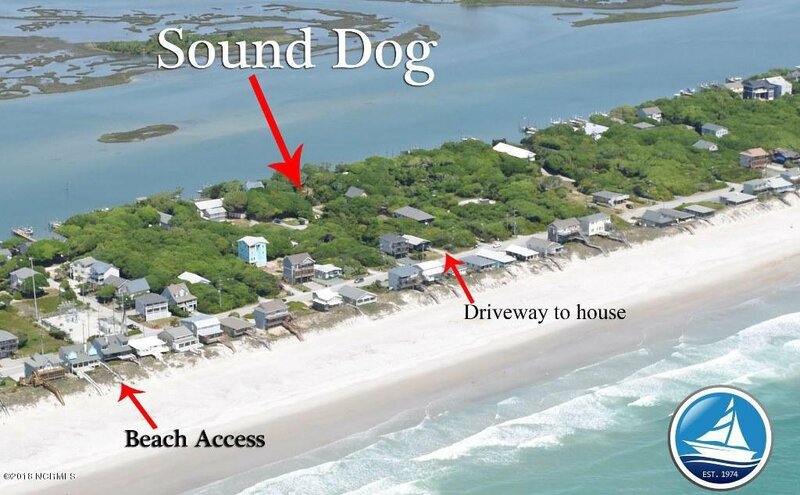 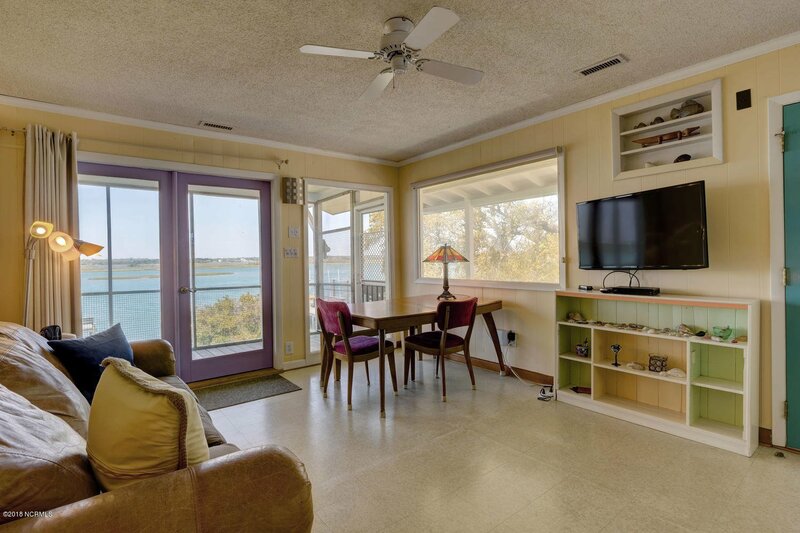 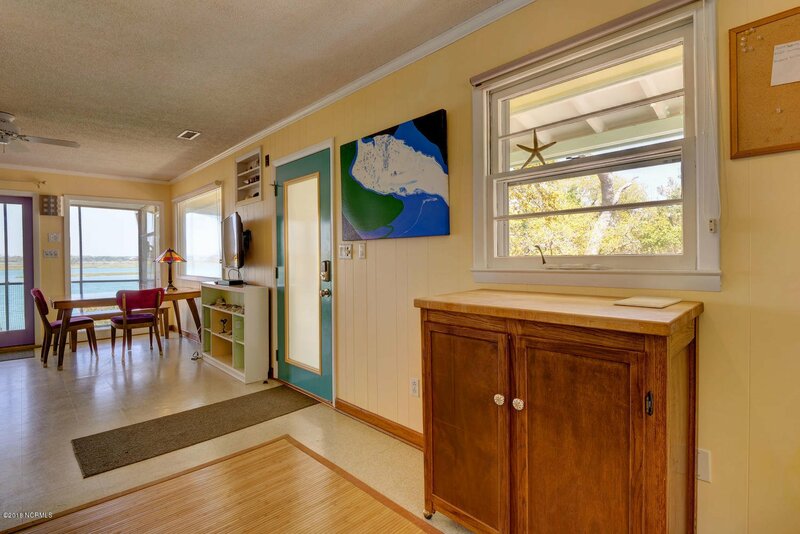 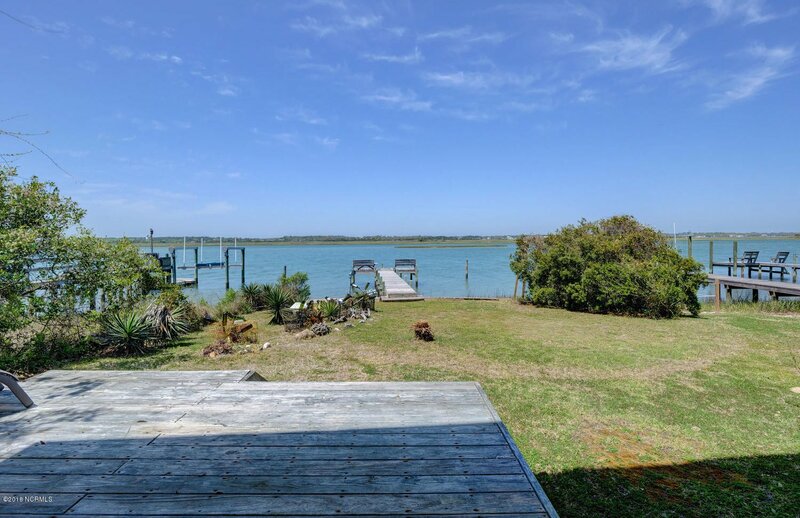 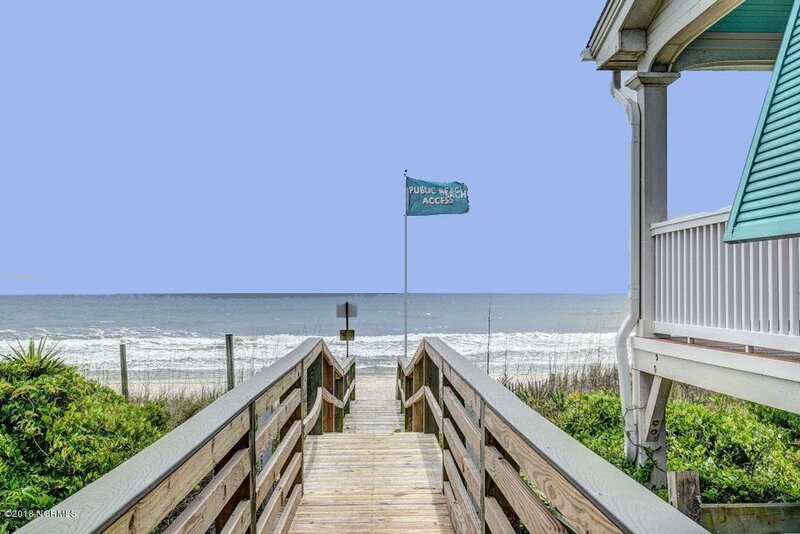 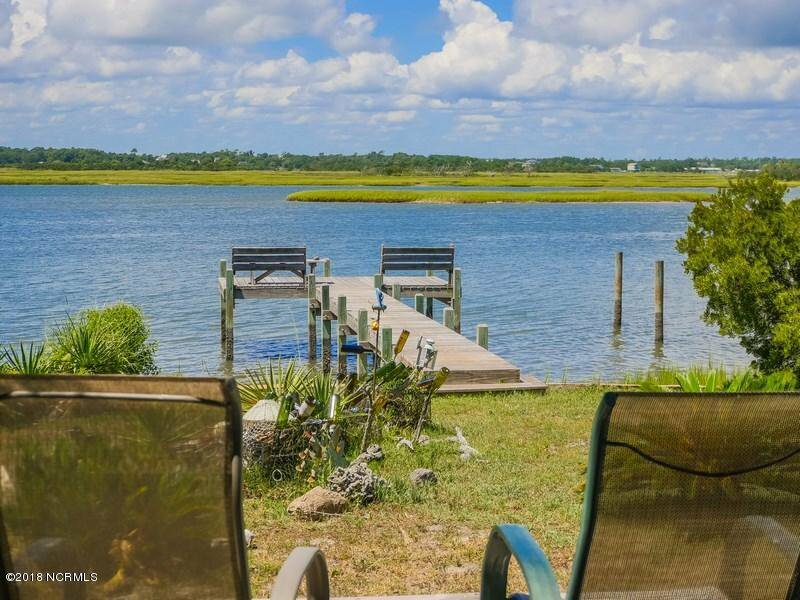 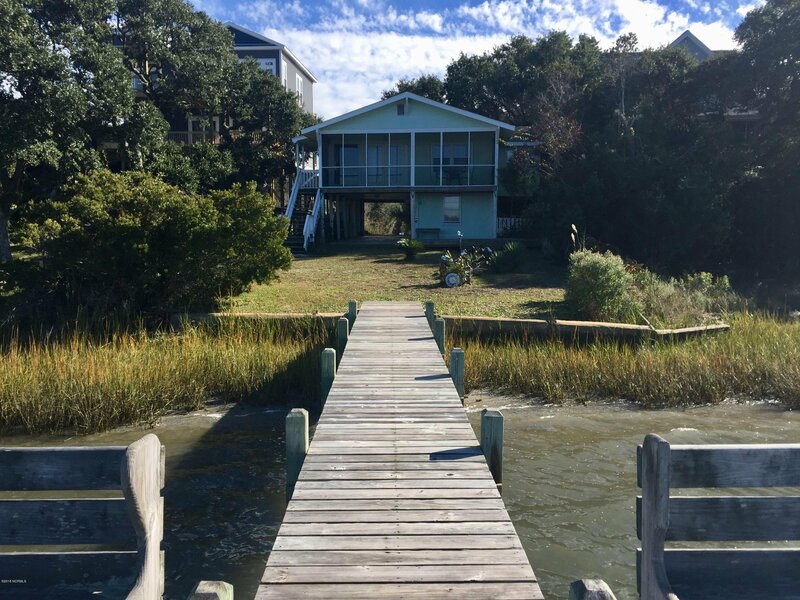 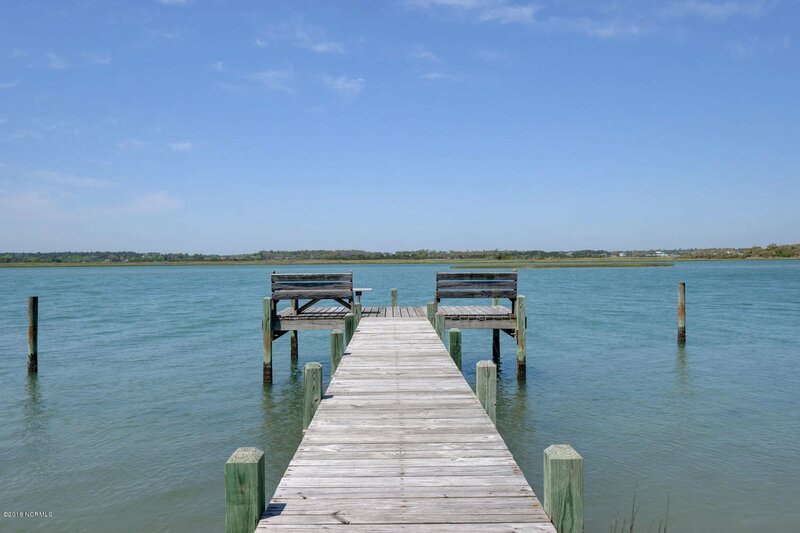 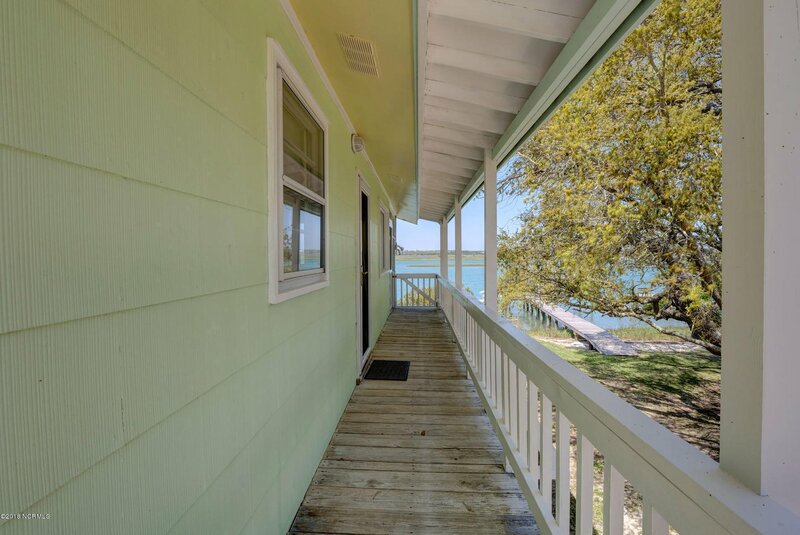 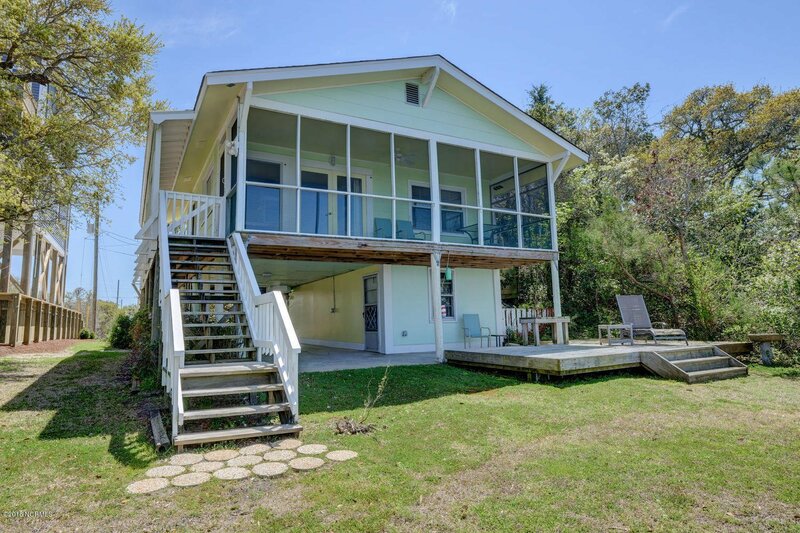 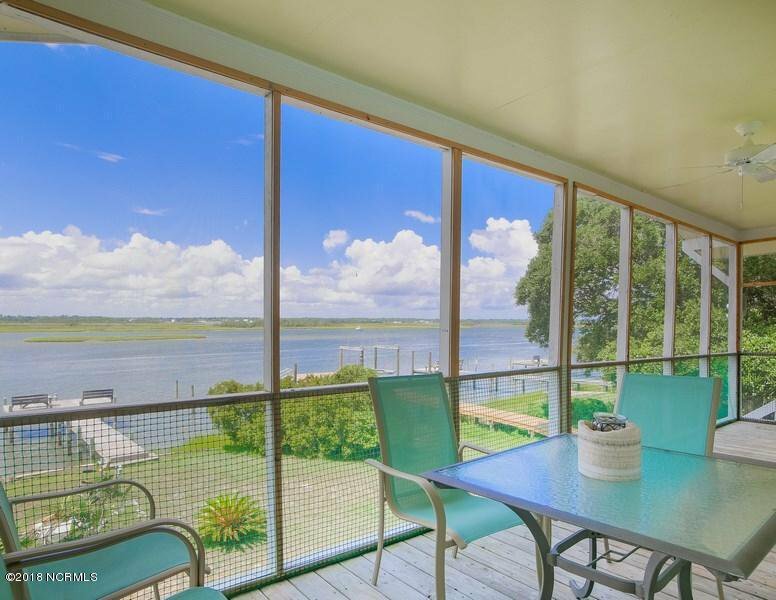 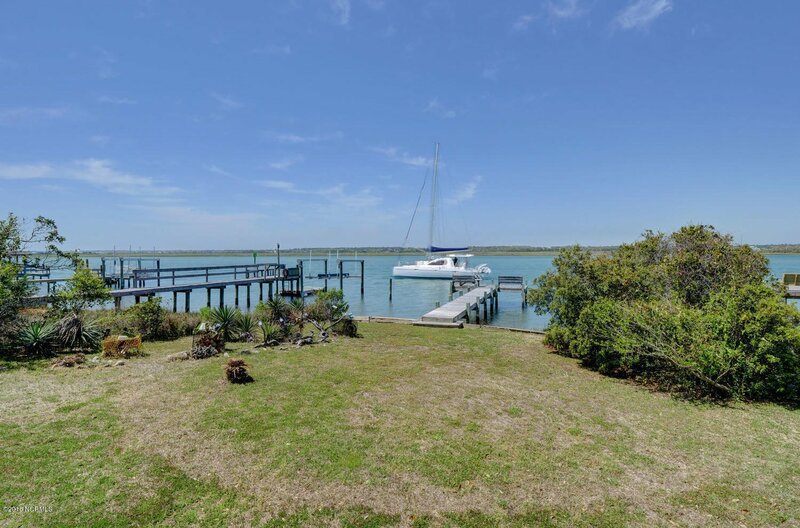 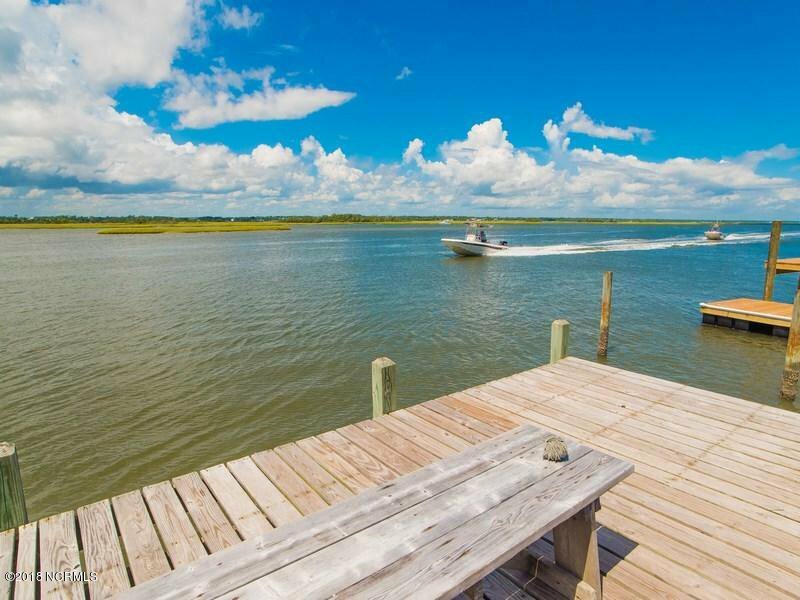 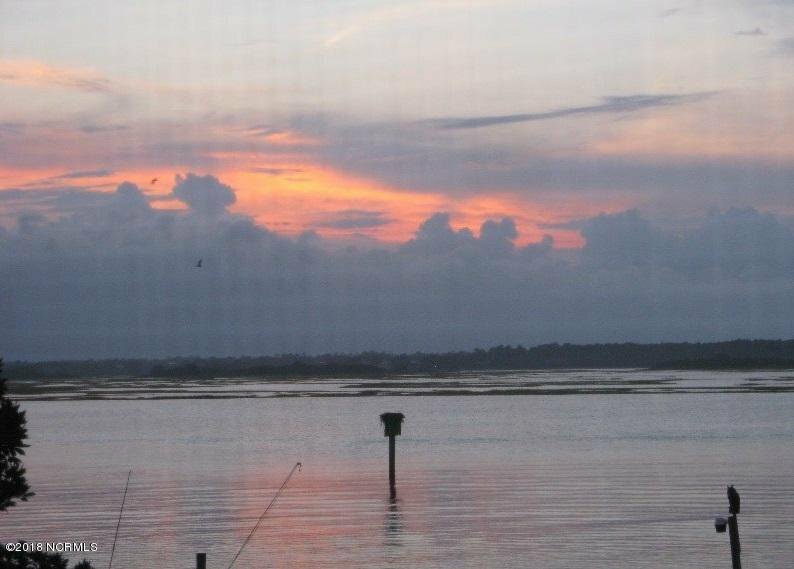 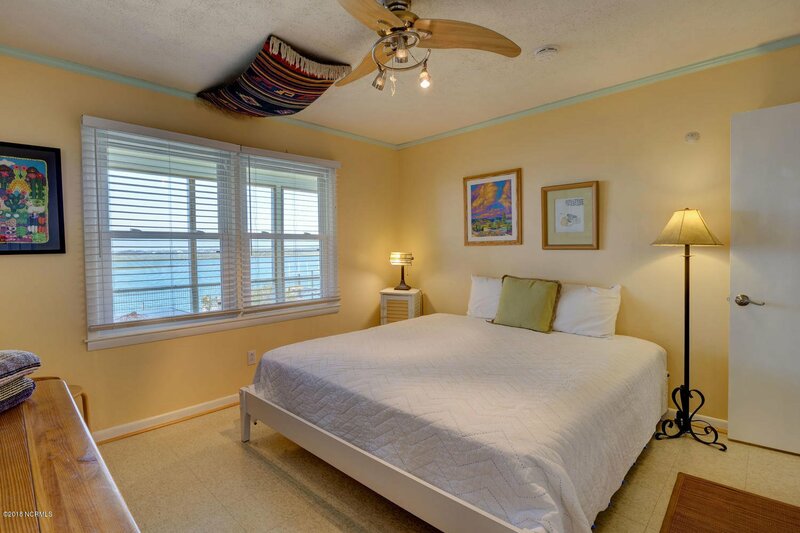 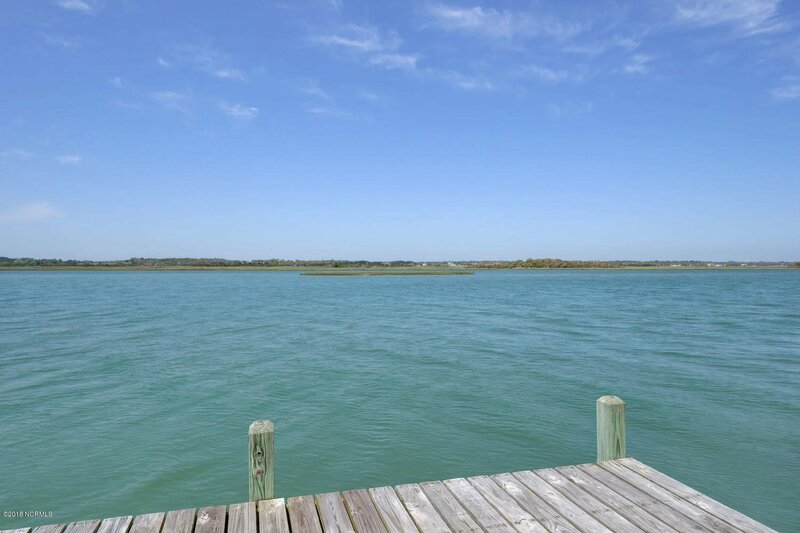 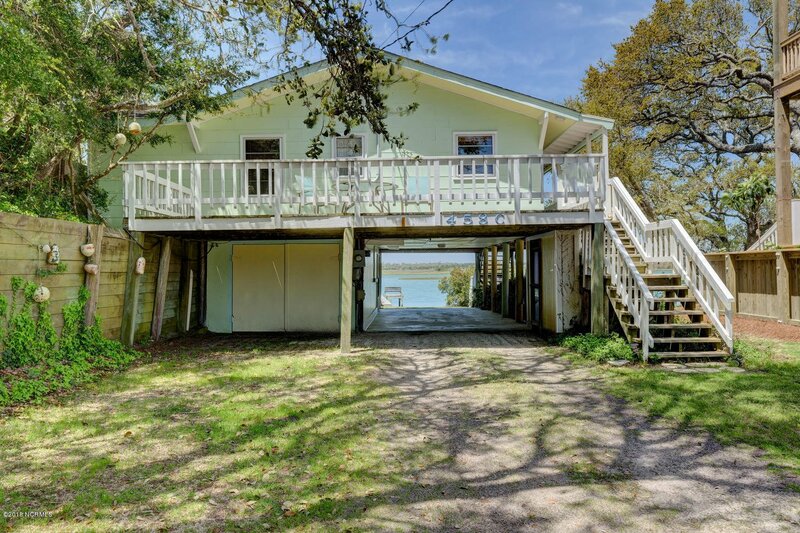 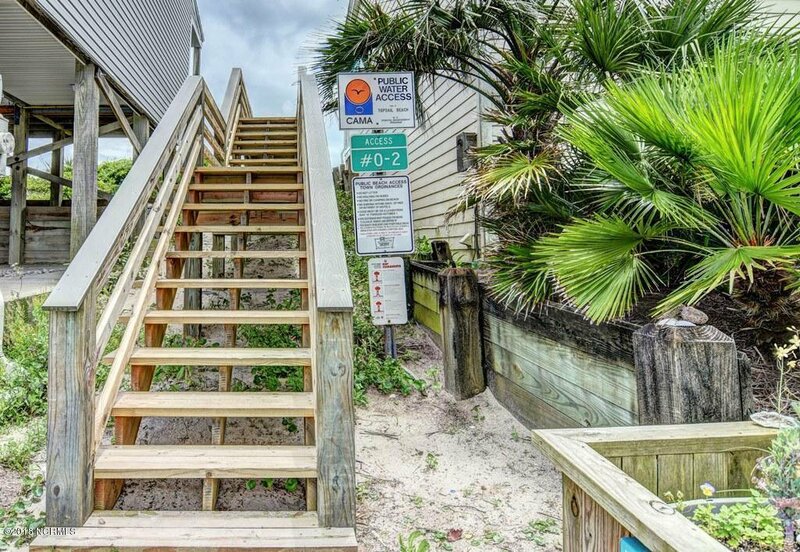 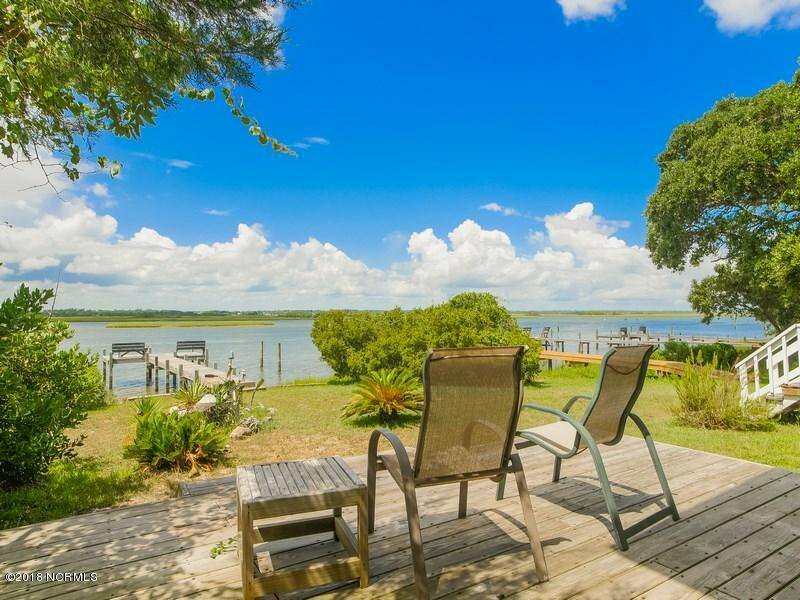 This sound front cottage offers deep water dockage/pier with breathtaking sunsets, short walk to beach to public beach access, sound side screened porch. 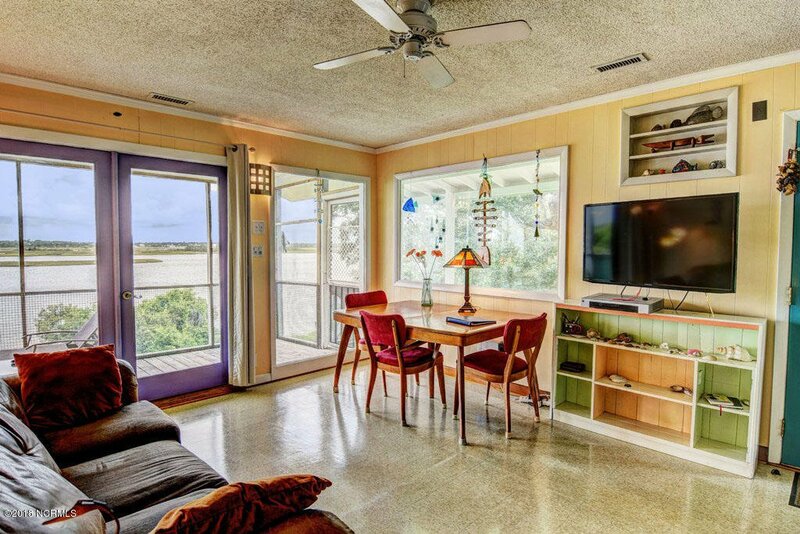 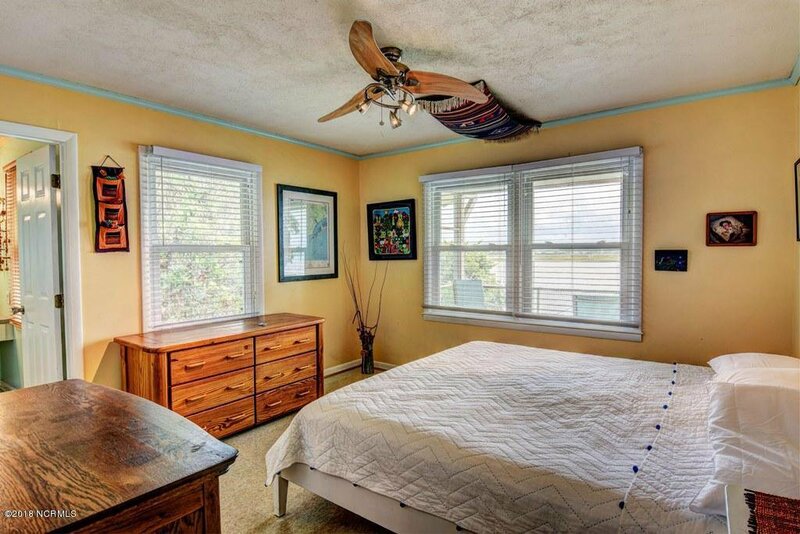 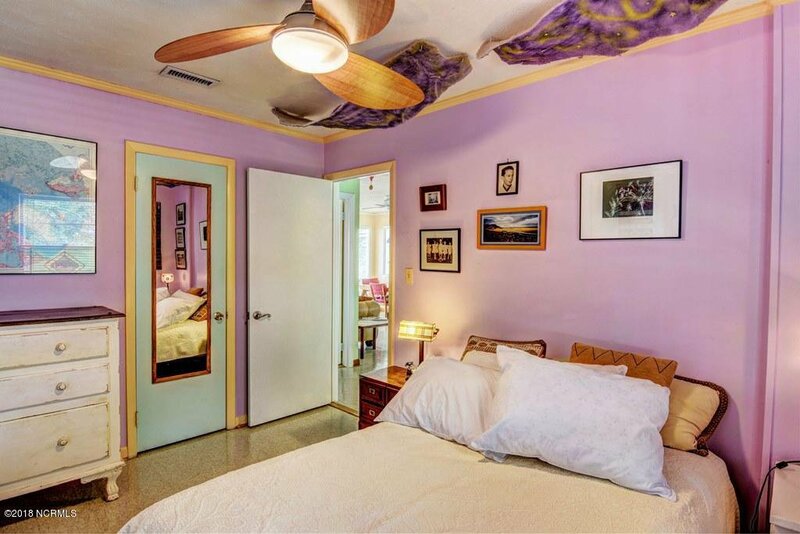 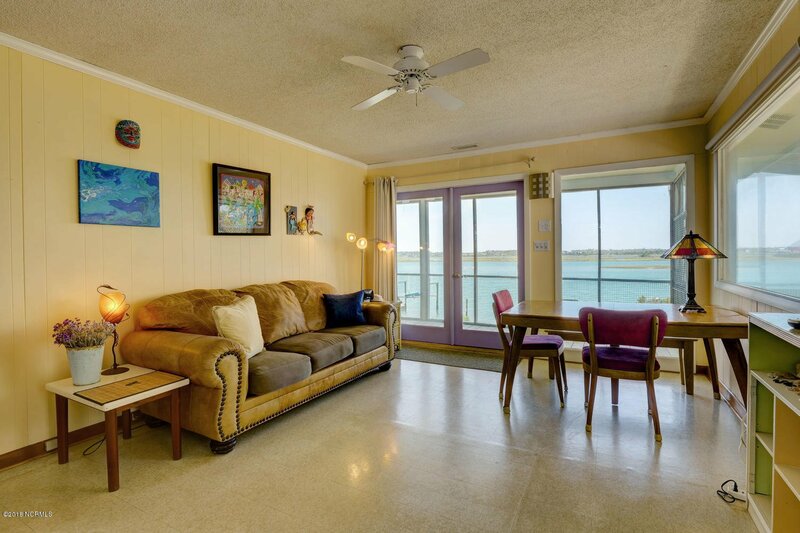 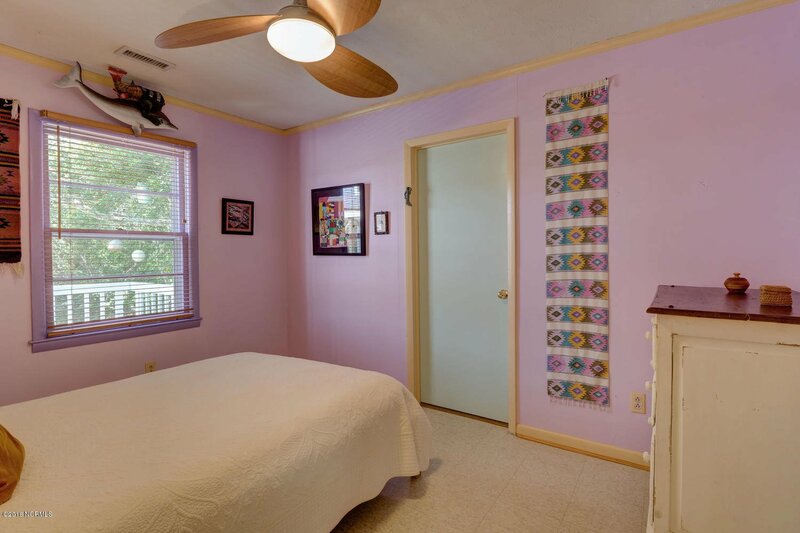 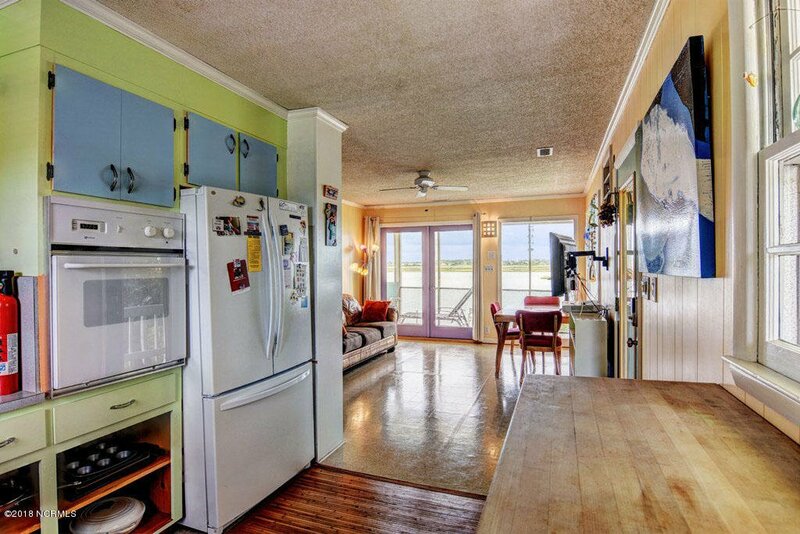 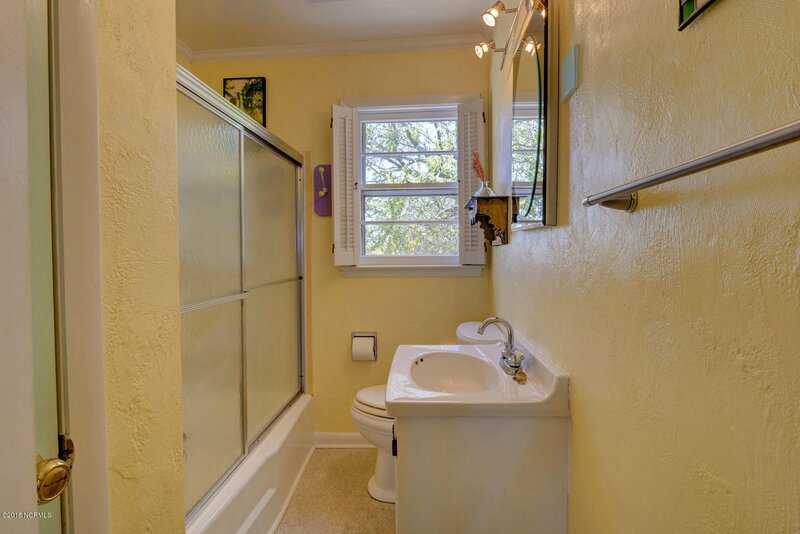 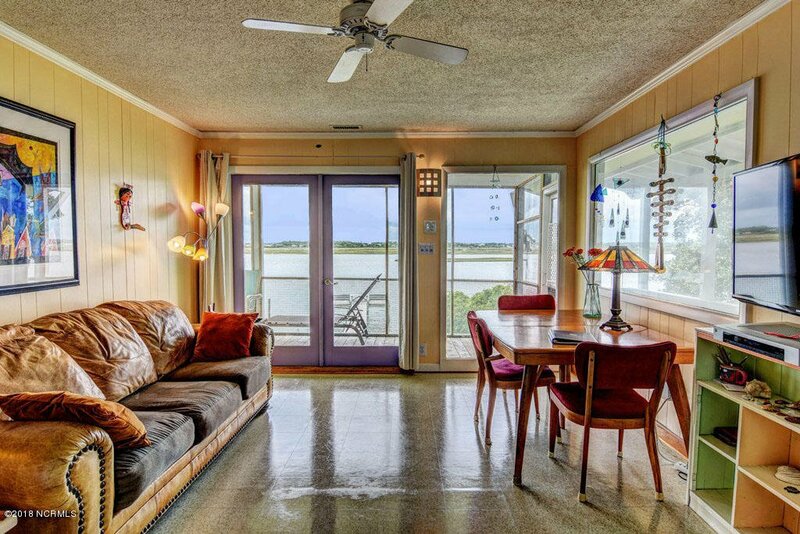 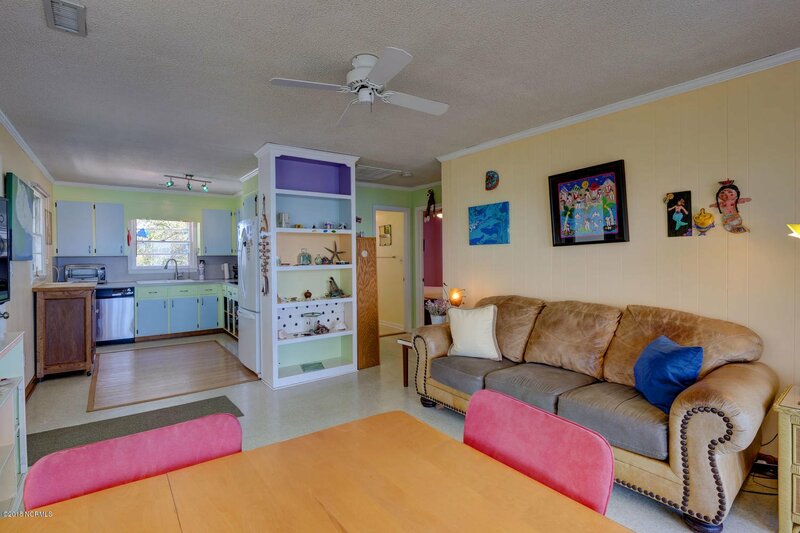 Living areas on one floor this home offers 2 bedrooms and 2 baths, and is currently an income producing vacation rental. 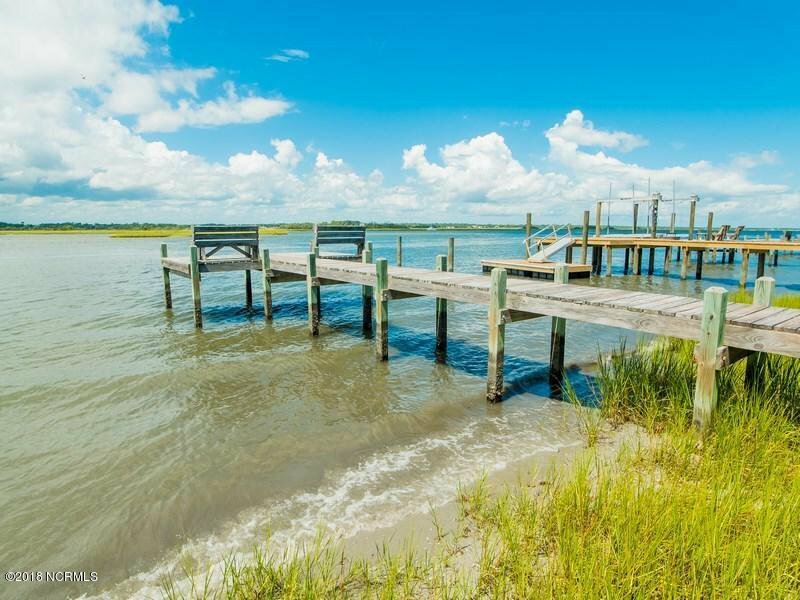 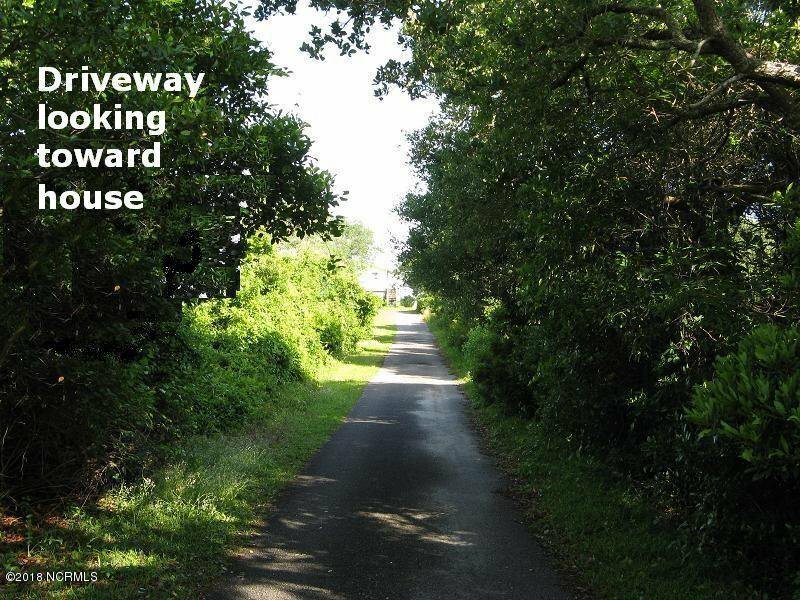 Wooded private lots along the sound are becoming a rarity, so get your lot location today, and build a larger home if desired in the future. 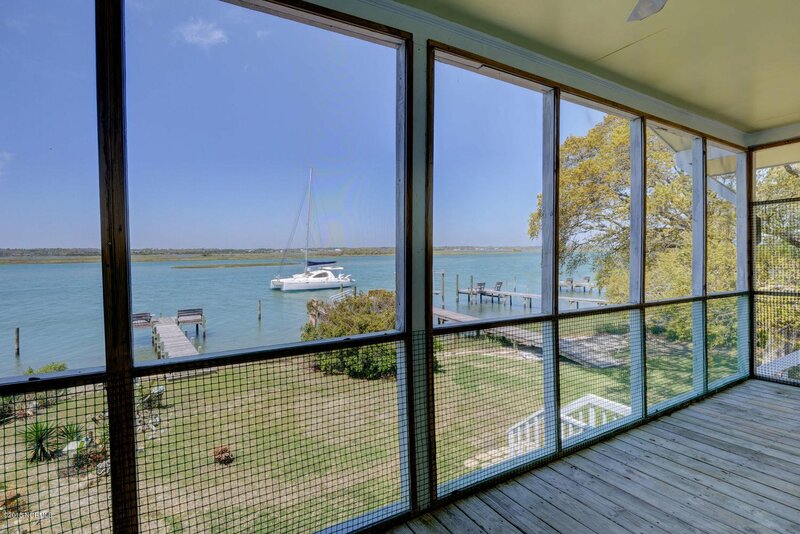 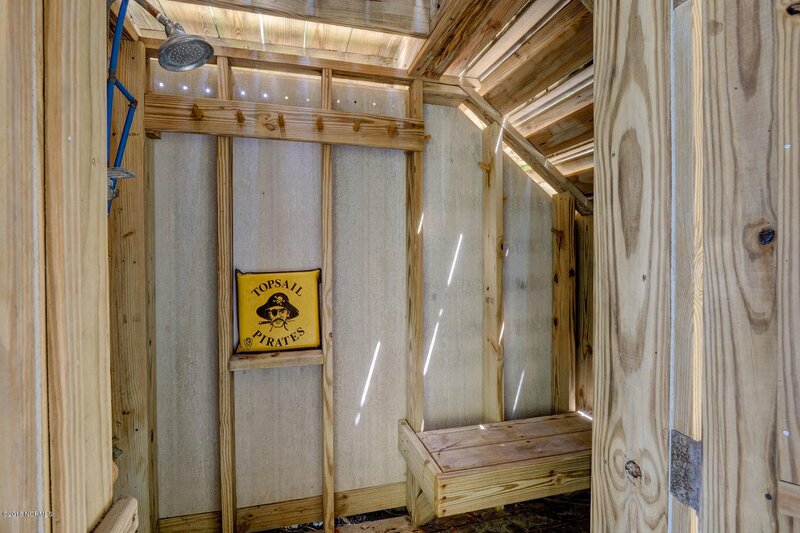 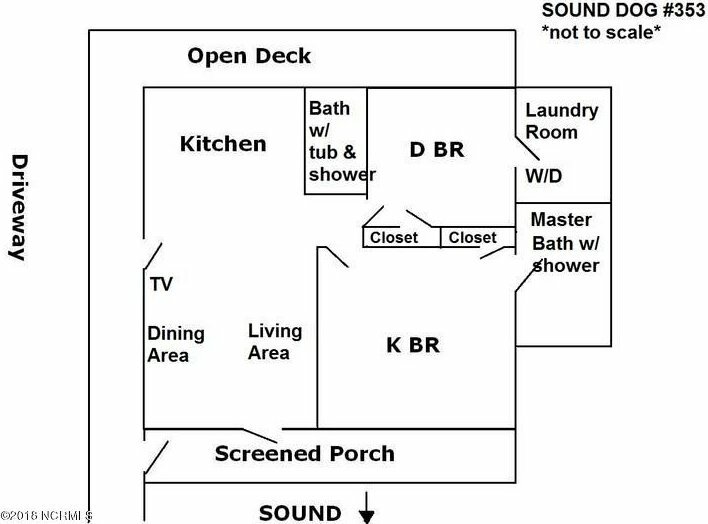 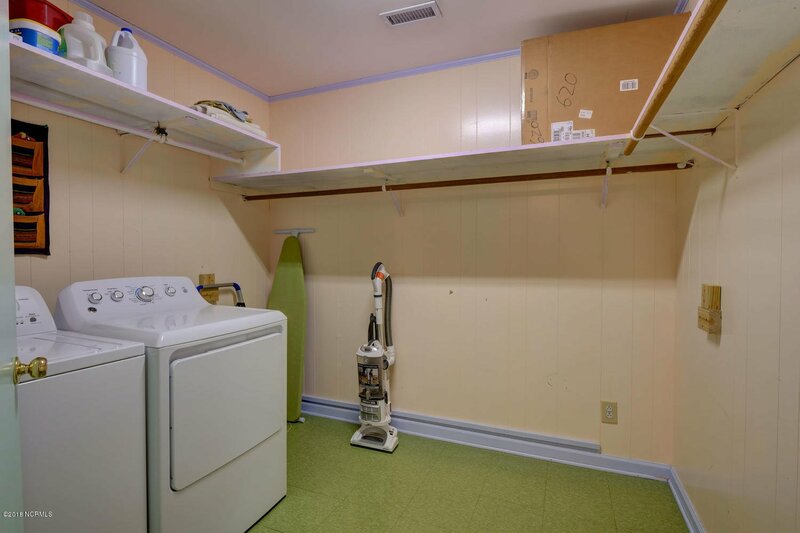 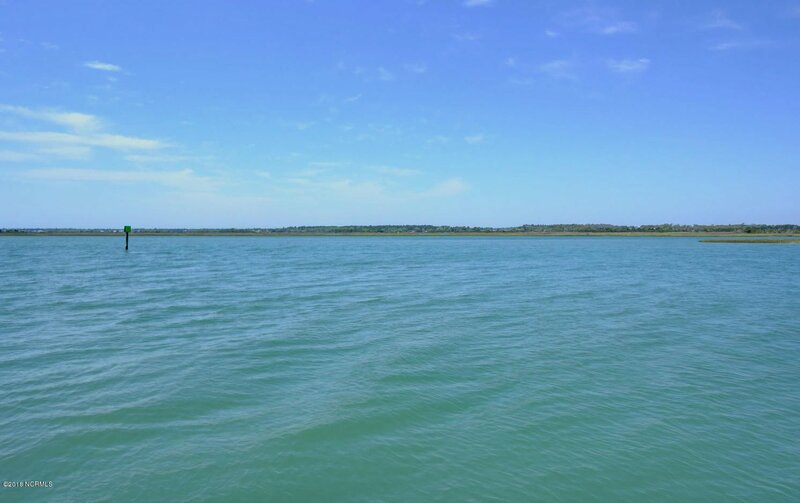 The current home is a smaller size however provides rental income, place for your boat, and you have the perfect place to build larger home in the future.